Chief Inspector James Sutherland, of South Cambridgeshire Police, spoke at a panel meeting in Cambridge recently and stated that, in his opinion, CCTV is a bigger deterrent than a burglar alarm and that “one of the reasons why solving crime in rural areas is much harder than cities because of the total absence of CCTV” he went on “If people can get CCTV then I wholeheartedly recommend it. It’s a great deterrent for burglars and a better deterrent than a burglar alarm.” See the news article here. In a rural community where houses may be quite isolated in parts, many would-be burglars probably wouldn’t worry too much about the alarm being heard or potentially even the time that police in such communities may take to respond to a monitored alarm. 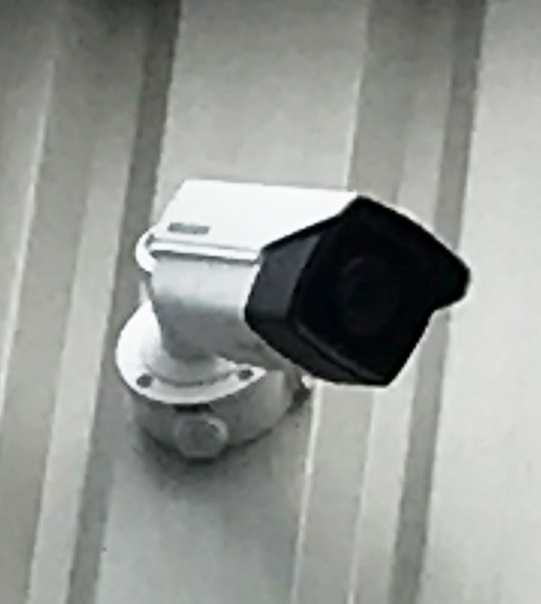 CCTV however would capture evidence that could lead to their conviction and wouldn’t be worth the risk. CI Sutherland recommends that people start with good window locks and door locks, security lighting and timer switches. Once that is in place, consider enhanced measures such as a burglar alarm, CCTV system and more advanced security. We would definitely back up what he’s saying; an holistic, multi-layered approach to home security is worth much more than the sum of its parts with all elements adding something to the overall solution. It’s also true that different measures may be more effective in different areas or for different types of houses. That’s why it’s always good to talk through your needs with a security specialist. We can offer advice over the phone (0345 833 5543), come to your home to conduct a survey or you can come into our security shop in Wakefield where we always have an engineer on site to help you. previous Is selling on social media attracting burglars rather than buyers?